WINNER of our Predator Competition! 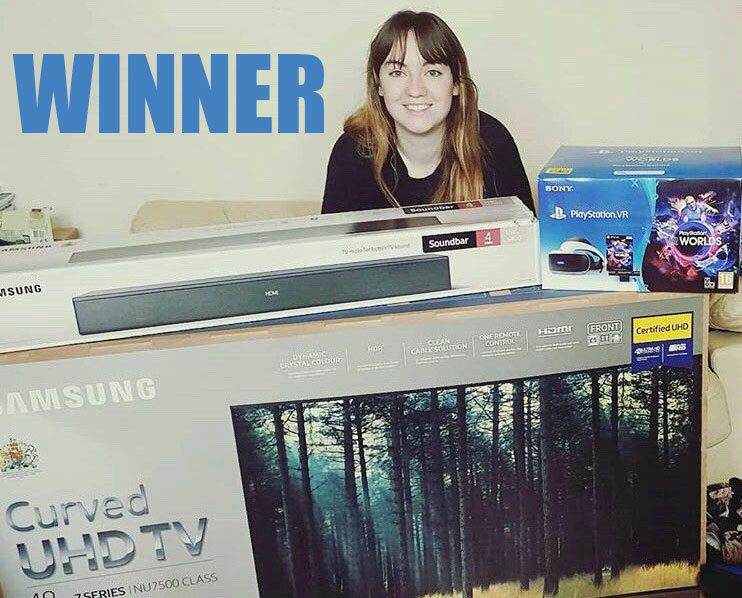 Here is the lucky lady that won our Predator competition! This is Lauren who is enjoying the amazing prize pack from Fox and Forbidden Planet International.